A wave of backlash against “sanctuary” immigration laws in California is cresting with the announcement of Orange County’s “Who’s in Jail” online database. The controversial sanctuary laws are currently being challenged by officials in Orange County, Aliso Viejo, and Buena Part. Joining them is the Department of Justice by way of a GOP-supported lawsuit contesting their Constitutional merit. 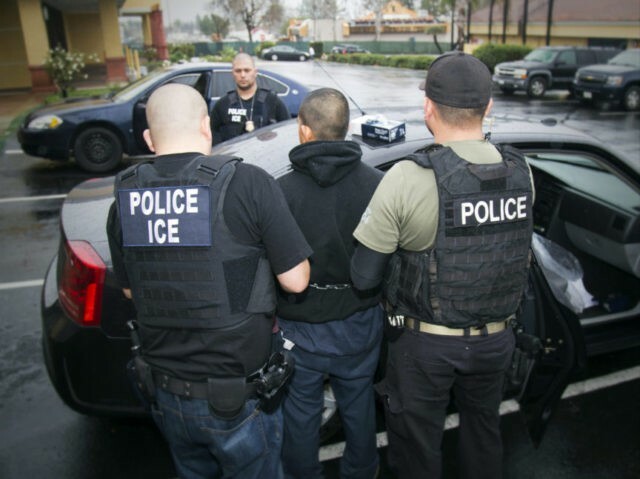 Oakland Mayor Libby Schaaf drew national criticism to the issue in February when she tweeted a warning about an imminent ICE raid in northern California. Officials claim her warning enabled many — including serious criminals — to evade capture by the authorities.